Canberra’s newest restaurant is truly a delight. 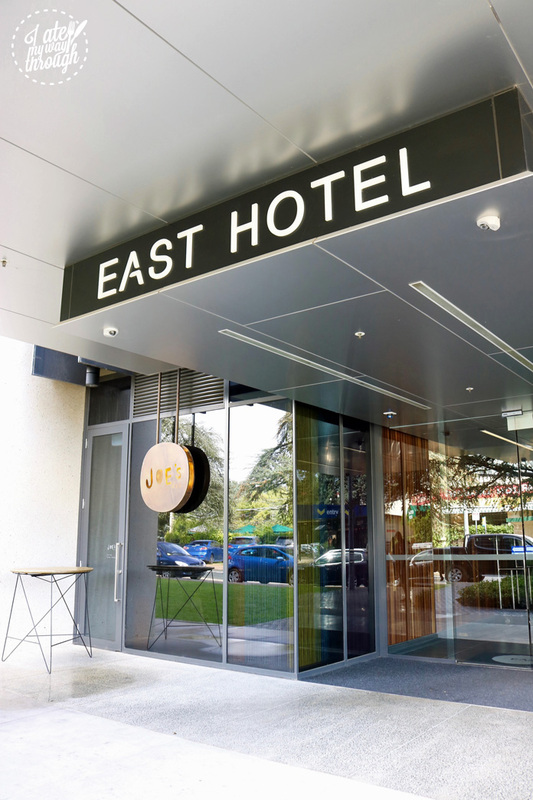 Agostini’s comes attached to the sleek, stylish East Hotel, in the trendy but peaceful suburb of Kingston. 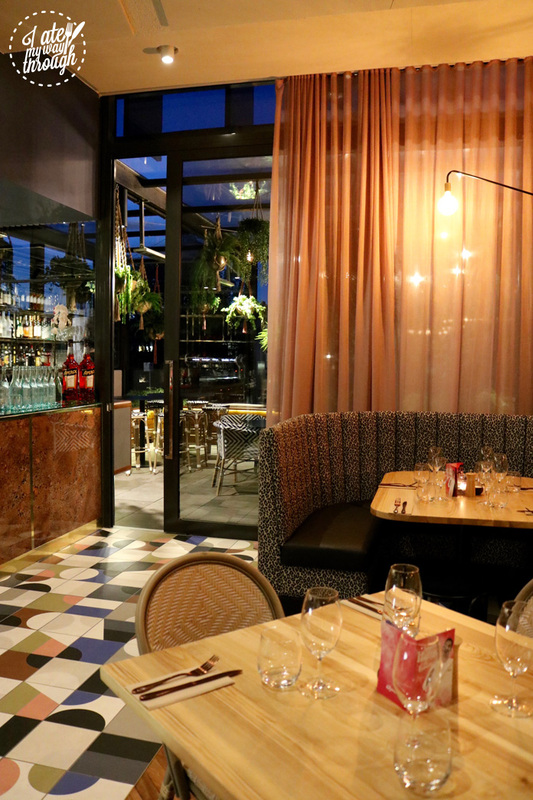 The hotel, restaurant, Joe’s Bar and Muse cafe are the latest gifts to the city from the Bisa family, and are fast becoming local hotspots. It’s not just guests of the hotel who visit the Joe’s for an afternoon tipple. 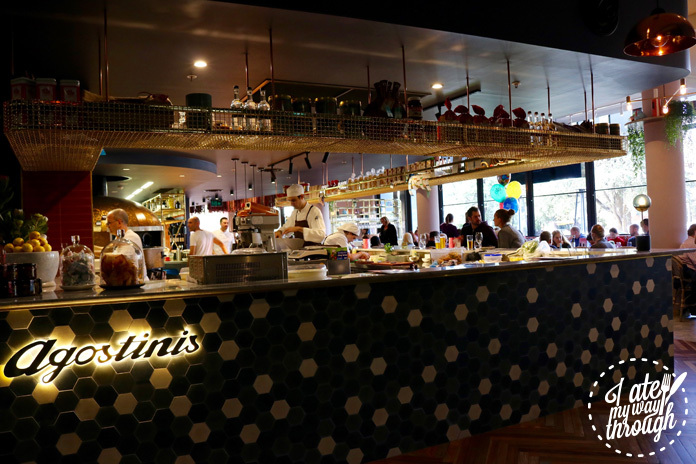 And how convenient that if you’re feeling peckish new Italian restaurant Agostini’s is just a hop, skip and a jump across a stylish hotel lobby! Fresh pizza, pasta and a genuine Italian experience await. With an open kitchen and bar seating all the way along, it’s impossible not to feel the heat and hear the buzz from in there. The chefs, while they don’t necessarily acknowledge all the eyes pointed their way, seem to get some enjoyment from being on show. They’re doing what they love, and we get to watch. Agostini’s is truly a family affair. Dion Bisa and her older brother Dan represent the third generation of the Bisa family, whose roots in Australian run deep. Together, they’re the dream team behind the East Hotel and all its trimmings. Joe’s Bar is named for their father Guiseppe, and Agostini’s comes from their mother Marisa’s maiden name. This quintessential, authentic Italian experience (and food!) is what’s at the heart of Agositini’s. Dion recalls her childhood. “My mother is an incredible Italian cook and she was taught by her parents, so we have been fortunate to be surrounded by really authentic Italian food our whole lives.” So naturally this is reflected in their restaurant. 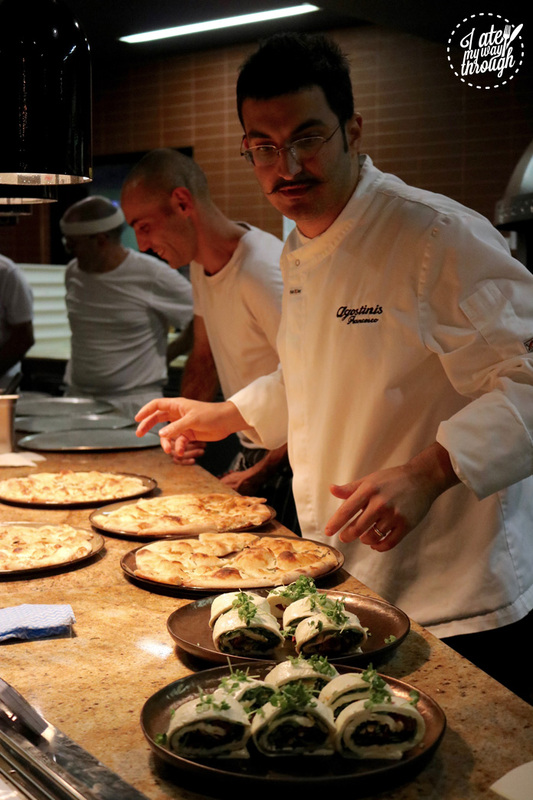 At the helm is vibrant head chef Francesco Balestrieri. Roman-born and always smiling, Francesco welcomes us into his restaurant with open arms. Lucky we didn’t eat lunch — tonight is going to be a long one. Chef Francesco Balestrieri in his element. Francesco’s food philosophy is simplicity and authenticity. He warns that the pasta mightn’t be what we’re used to because it hasn’t been boiled to death. “It needs to have bite, that’s how my mother made it,” he says. To create his menu, he has drawn heavily on the cooking from his mother, and takes us on a culinary journey around his homeland. Frico, food of the gods! 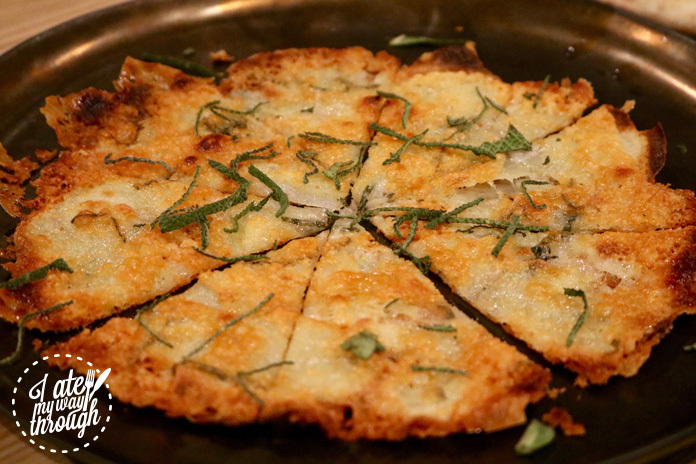 His favourite thing on the menu, to cook and eat, is his mother’s Frico ($10). I think it’s mine, too! It’s a mouthwatering dish from the Friuli region, made from paper-thin layers of Montasio cheese and potato. Crunchy, salty, chewy and divine. A delicious twist on salt & vinegar chips. Antipasto to feed an army. 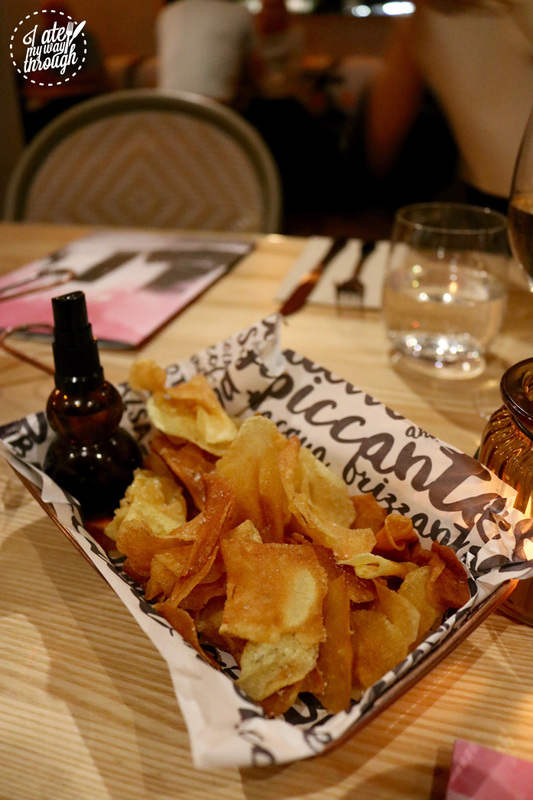 To begin, the crispy Salt & Vinegar Palatine Fritte ($5) with their own spray bottle of vinegar cannot be missed. 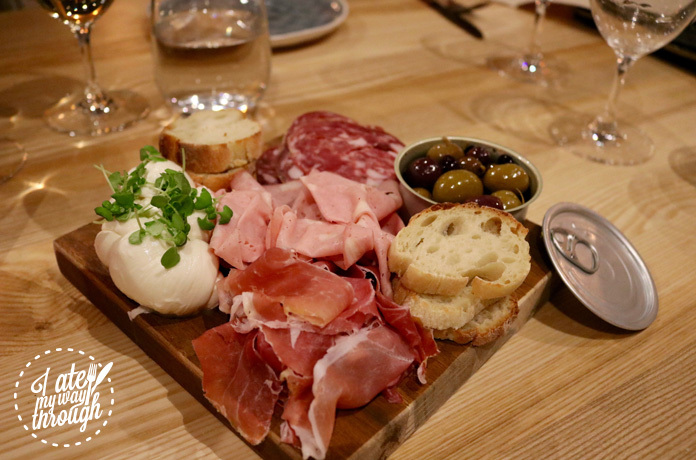 Neither can the Agostini’s Antipasto Originale ($26) that is simply brimming with Italian goodness: heavenly mozzarella, delicious, herby olives in a cute little tin and fresh sourdough. Authentic al dente pasta is the Italian way. In the pasta department, the Paccheri Salciccia Di Maiale ($23) is the way to go. It’s al dente, like Francesco explained, and comes with Italian pork, fennel and chilli sausage that’s been slow-cooked with a tomato sugo. 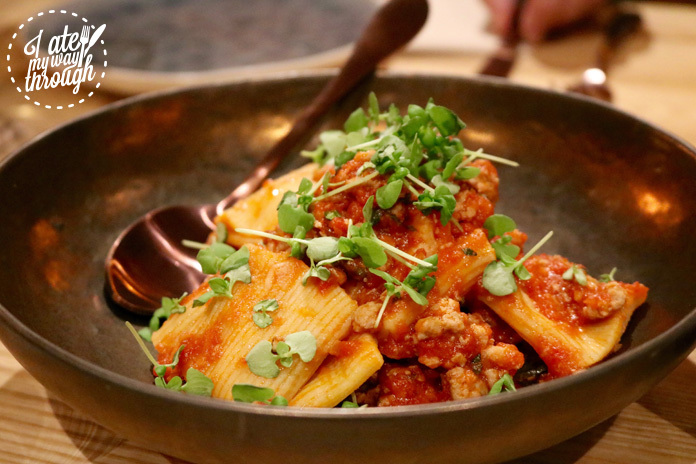 It’s a textural delight in the mouth, knowing how pasta is meant to be eaten. 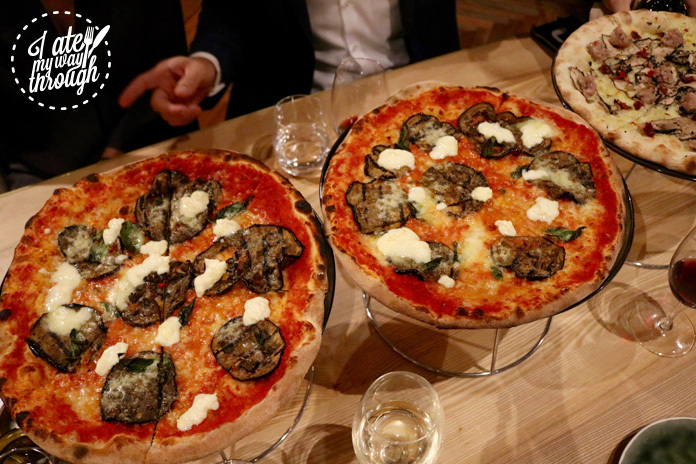 If Agostini’s has just one jewel in its sparkling crown, it is their pizza oven. It’s hard to miss, seeing as it’s the largest one in Canberra. It can churn out 15 delicious pizzas at a time! Francesco takes us over to it, encouraging us to look inside and touch the cool copper exterior. It’s the kitchen’s pride and joy, and rightly so. 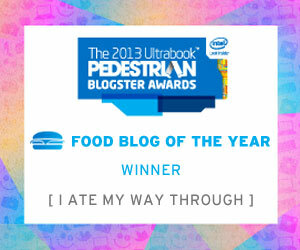 That thing is a marvel, and the food that comes out of it is sensational. The pizzas range in price from $18 to $25 dollars, with plenty of options to ‘take your pizza to the next level’ with additional morsels. Really hungry? 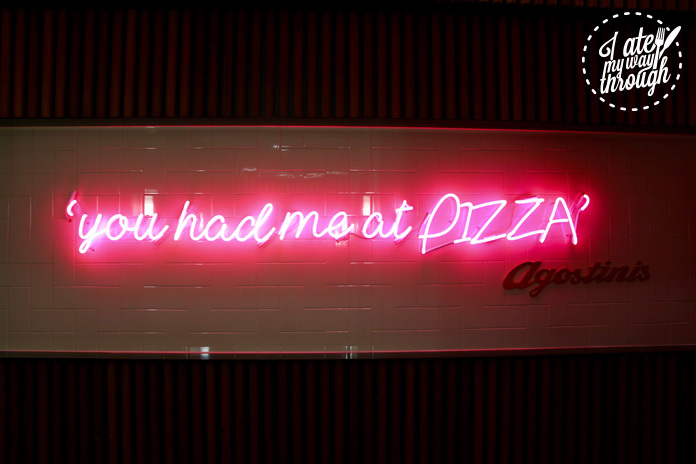 There’s even an option for a 1 metre long pizza with three choice of toppings for $85. Meatlovers unite! This T-Bone steak is tender and succulent. 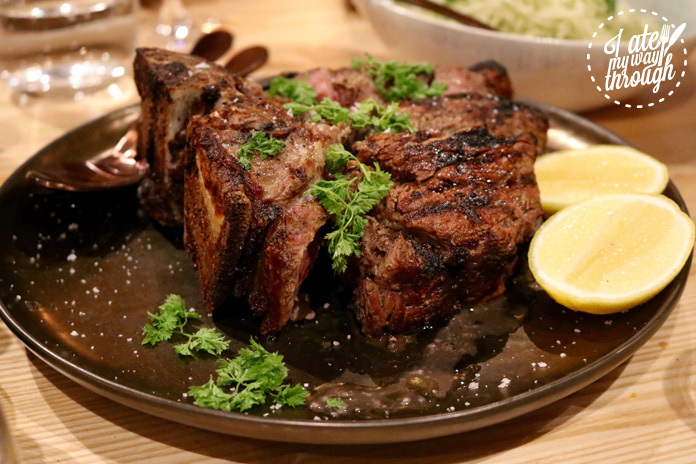 Alongside the pizzas flying out the door, another house favourite is the Bistecca Alla Fiorentina ($75). This Tuscan speciality is a classic aged T-Bone ‘prepared simply with salt and rosemary, grilled to medium rare and left to sit and contemplate’ as they menu puts it. The tender meat falls off the bone, and comes served with scrumptious crispy potatoes. It weighs in at an impressive 1kg, and serves 2-3 people. Dion Bisa & Todd Handy – the dream team. Throughout our meal, the spectacular wine (on tap — say no more!) is flowing freely and the conversation is endlessly entertaining. Dion and the hotel’s General Manager Todd Handy enthral us with stories of the hotel, Dion’s family history and the inspiration for the restaurant. 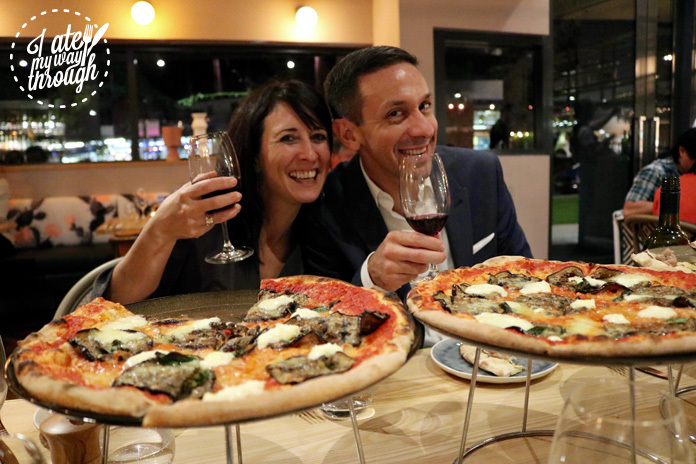 Dion’s family owned an eatery back in Italy before moving to Australia, and in creating Agostini’s it was important to her to maintain strong ties to that in everything, down to the tiniest of details. It’s in the detail – leopard print booths in honour of Marisa Agostini. 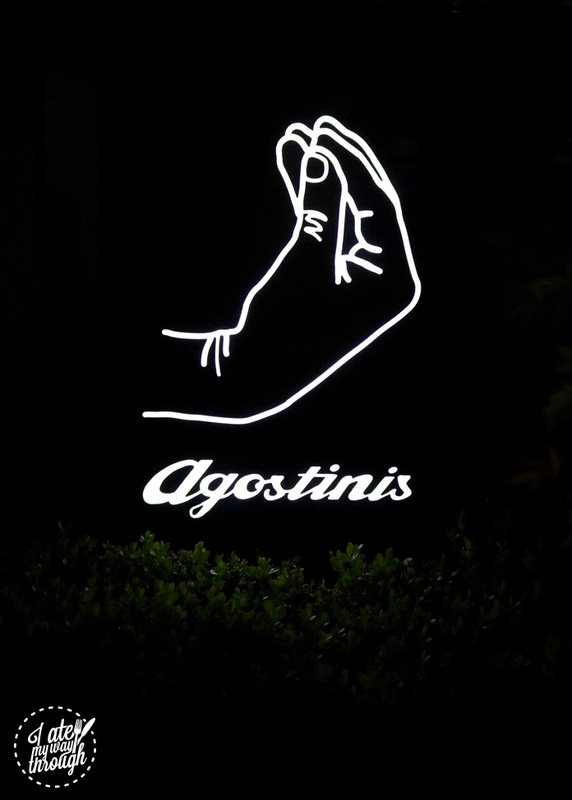 Agostini’s doesn’t resemble your typical Italian trattoria. There are no charming red checkered tablecloths anywhere in sight. Instead, designer Kelly Ross has created a charming, playful, family-friendly space. Everything relates back to Marisa, from the leopard print booths to the pink and metallic accents. Every piece in the restaurant has been custom-made, with materials imported from the family’s hometown in Italy. Care and love has been put into this place, and it shows. 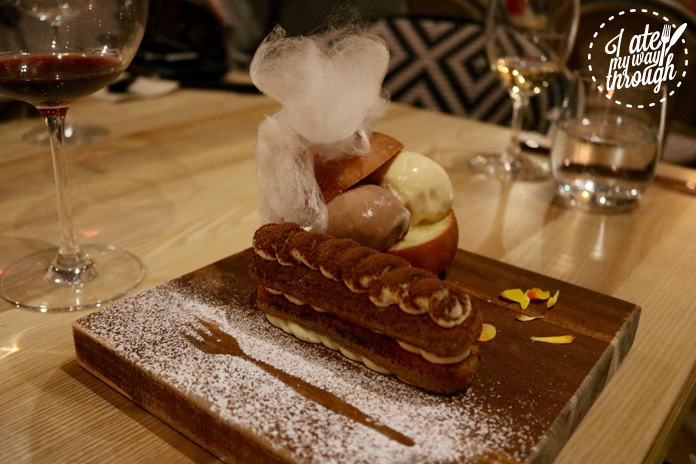 Dolly delights – gelato and tiramisu to die for. 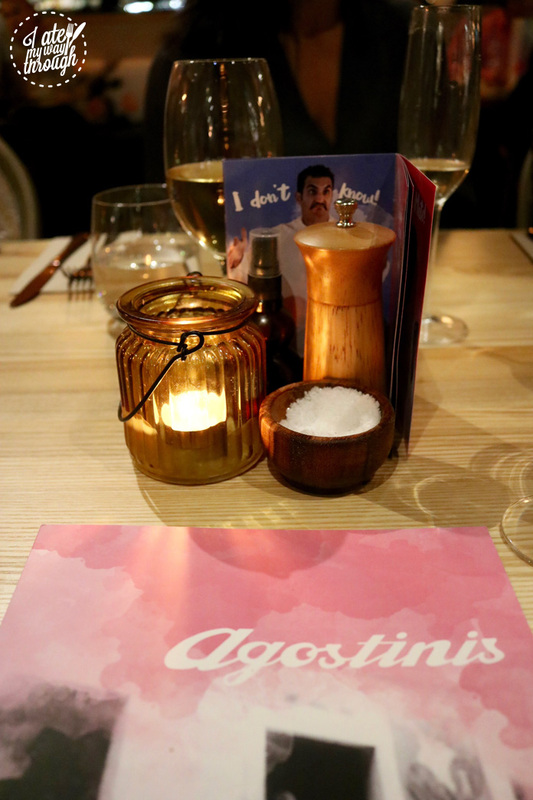 It’s hard not to fall in love with Agostini’s, with a chef whose smile is bigger than his pizza oven and a creative team whose passion and love for what they do is obvious from the minute you meet them. For those of us who don’t come from Italian families, Agostini’s offers a little slice of what we’re missing out on.